Lawrence Green, DrPH, DSc(Hon) is a Professor in the Department of Epidemiology and Biostatistics at the School of Medicine and member of the Comprehensive Cancer Center and Center for Tobacco Research and Education, University of California at San Francisco. He formerly served as Director of CDC’s World Health Organization Collaborating Center on Global Tobacco Control, Acting Director of the Office on Smoking and Health, Director of CDC’s Office of Science and Extramural Research, and Associate Director for Prevention Research and Academic Partnerships in the Public Health Practice Program Office. He has served on the public health faculties at Berkeley, Johns Hopkins, Harvard, Texas, and University of British Columbia. He was the first Director of the U.S. Office of Health Information and Health Promotion in the Office of the Assistant Secretary for Health under the Carter Administration, and as Vice President of the Kaiser Family Foundation. Dr. Green was the first recipient of the AAHB’s Laureate Medal. He also is a past President and Distinguished Fellow of the Society for Public Health Education, Emeritus Fellow of the Society of Behavioral Medicine, and a recipient of the American Public Health Association's Distinguished Career Award and the Award of Excellence. He was elected to the Institute of Medicine of the National Academies in 2009. Dr. Albert Bandura, born December 4, 1925, in Mundare, Alberta Canada, is a psychologist most famous for his work on social learning theory and is particularly noted for the Bobo doll experiment. Social learning theory, now called social cognitive theory, is considered the most comprehensive and accepted modeling theory by the Archives of the History of American Psychology. Bandura's early school years were spent in a small, understaffed school in which students had to take a great deal of responsibility for their own learning. This style of learning helped to foster his desire for inquiry, which he has maintained throughout his career. Bandura has spent much of his career at Stanford University and was elected as the president of the American Psychological Association in 1974. 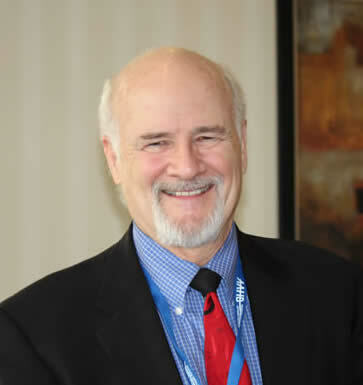 He has earned many awards, including the Distinguished Scientific Contributions Award and the Thorndike Award for Distinguished Contributions of Psychology to Education by the American Psychological Association; the William James Award of the American Psychological Society; the James McKeen Cattell Award; and the Distinguished Scientist Award of the Society of Behavioral Medicine. Bandura's seminal research on the modeling behavior of children, self-efficacy, and social cognitive theory made him a renowned researcher. He has served on the editorial boards of twenty journals, published seven text books, and edited two others. His works have been translated in numerous languages, including Spanish, Italian, Portuguese, French, Polish, German, Russian, Chinese, Japanese, and Korean. Dr. Glover is an internationally recognized authority on the topics of smoking cessation and smokeless tobacco. With more than 200 publications to his credit, he was one of the 28 scientists selected to contribute to the 1994 Surgeon General Report on Tobacco & Youth. Dr Glover's interest remains in the research of cessation aids for individuals interested in quitting tobacco. He maintains a keen interest in the physician's role in smoking cessation and has delivered over 480 invited medical grand rounds/workshops on the subject to physicians throughout the world. He has conducted research with a variety of populations i.e., pregnant women; smokeless tobacco users; persons with gastrointestinal disorders, chronic obstrutive pulmonary disease, and depression. Due to his expertise in clinical trials research, he has ventured into evaluating compounds for treating depression, generalized anxiety, diabetes, ADHD, Alzheimer’s Disease, bi-polar disorder, binge-eating, and obesity. 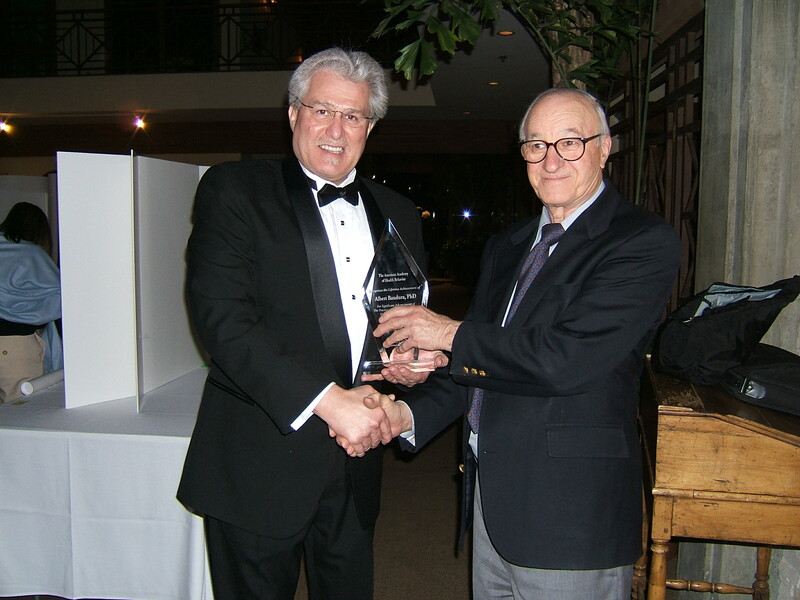 Dr. Glover was presented the Lifetime Achievement Award to recognize his numerous successes in the field of health behavior, one of which was founding The American Academy of Health Behavior.